On 18 December 2017, Ms. Pornanong Niyomka Horikawa, Vice President of Thai-Nichi Institute of Technology (TNI), along with TNI delegates, paid a courtesy call on H.E. 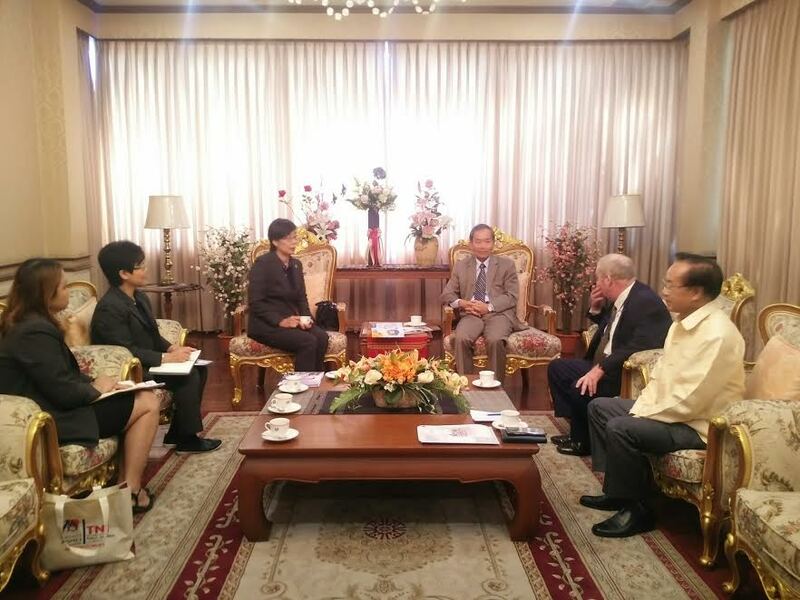 Mr. Seng Soukhathivong, Ambassador of the Lao PDR to Thailand at the Embassy of the Lao PDR in Thailand. 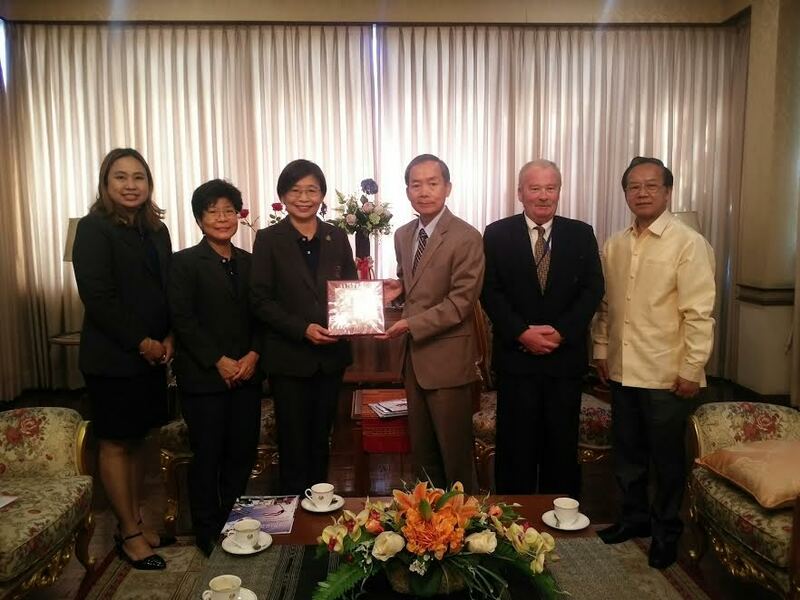 The purpose of this visit is to introduce Thai-Nichi Institute of Technology and its international programs. TNI presented an innovative learning both undergraduate and graduate programs in Japanese style of MONOZUKURI founded by the Technology Promotion Association (Thailand-Japan). Besides, TNI also introduces the international programs for Bachelor’s Degree in Digital Engineering (DGE), Data Science and Analytics (DSA), and International Business Management (IBM) which are now opened for applications with 30 scholarships and the first semester will begin in August 2018. During the discussion, both side exchanged views on ways to strengthen overall cooperation and relations between Thailand and Laos, as well as Japan’s assistance to Lao PDR. 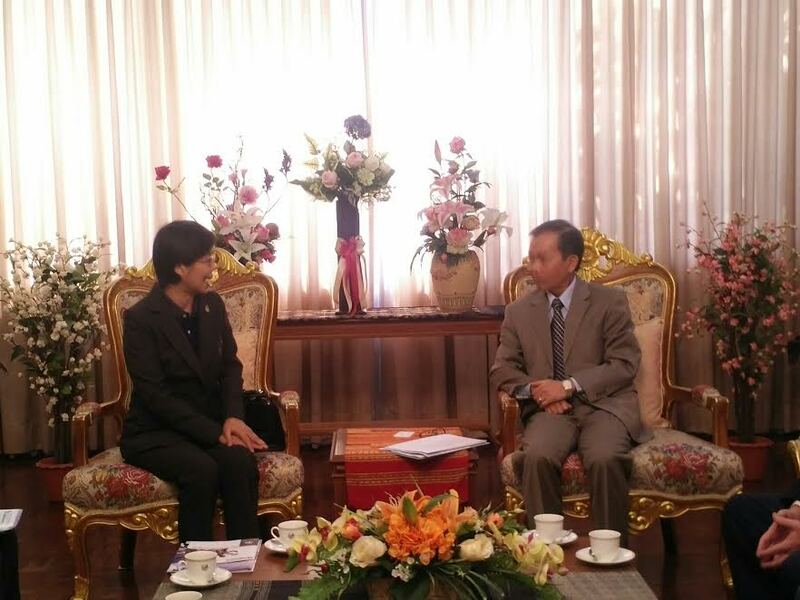 The Lao PDR Ambassador mentioned Japanese government has played a very significant role in the development of Laos PDR. Thailand assists CLMV countries to enhance educational by providing various scholarships for students to study in Thailand. 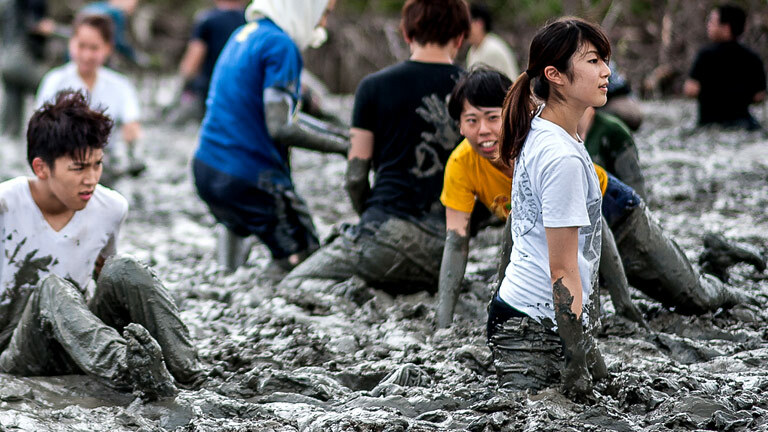 In this context, TNI also provides some sponsorships to students from partner universities in CLMV, especially from Laos –Japan Human Resources Development Institute (LJI) to participate in student exchange program at TNI. The visit of TNI delegations is expected to lead the further educational cooperation between TNI and Laos PDR through the scholarship opportunity offered by TNI.